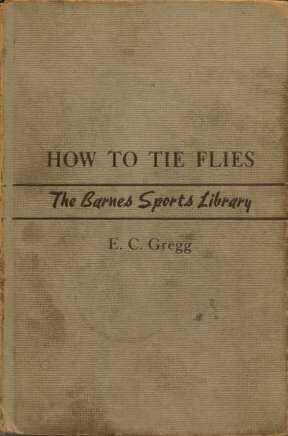 The object of this book will be throughout its entirety to teach in a practical manner the art of Fly Tying in all its branches. The principles used herein, and the methods of construction employed, are those used by the professional fly-tier who practices fly-making for the sake of art, and tries to achieve with each finished fly, a masterpiece. None of the short-cuts employed by those whose business is quantity production will be attempted. Only the making of flies of the very highest quality and most durable construction will be attempted. Dressings for hundreds of standard patterns will be found fully described elsewhere in this book. This 69 page PDF ebook comes with Master Resell Rights.